This is the first Prototype we officially did through the APP. The inspiration behind the “Monochrome Camouflage” is based on my two favourite elements when it comes to a nice sneaker. First I am very into all kind of camouflage patterns and ideally this is executed on a suede mesh material mix. Therefore I have chosen an “active paining graphic”, which represents a modern look of camouflage. 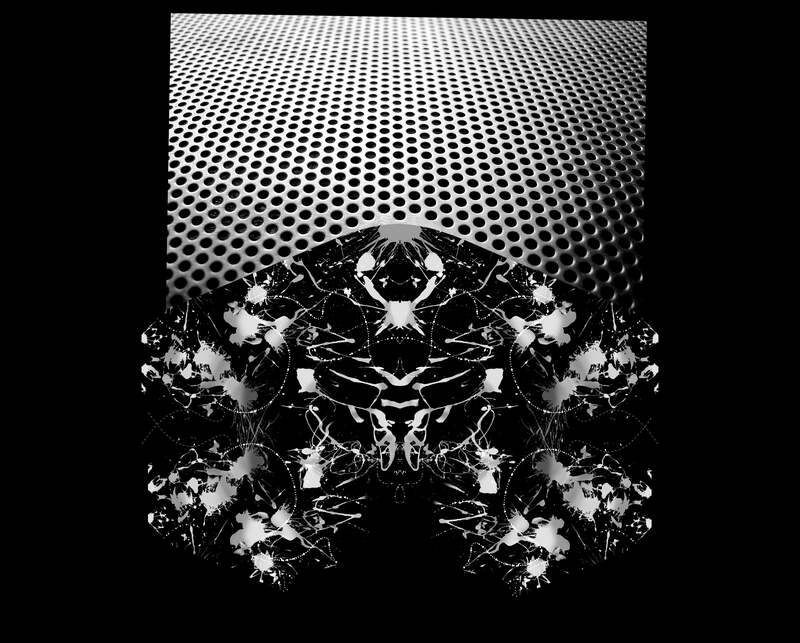 Beside the black and white camouflage optic I was looking for a graphic which can cover a certain metallic mesh look, therefore I picked this monochrome pattern. "Monochrome Camouflage" by EAR2THESTREET® is being downloaded now! This design is 100% free to use. If you would like to "pay" fluxwith.us or EAR2THESTREET® with a social media share below, it would truly be appreciated. Enjoy!